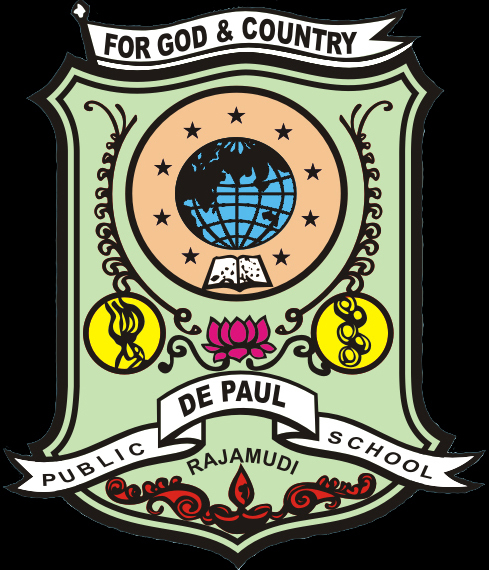 De Paul Public School, situated at Rajamudi in Kerala State, is a premier co-educational institution affiliated to the CBSE, Delhi. It started functioning in June, 2002. 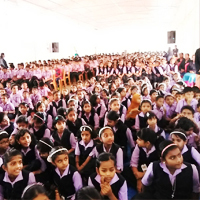 It is a Senior Secondary School administered by the De Paul Educational and Charitable Trust under the auspices of St. Joseph's Province of the Vincentian Congregation. 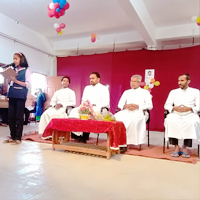 The institution is entitled to enjoy the benefits of article 30 (1) of the Constitution of India as it is established and administered by a Christian Minority Community. 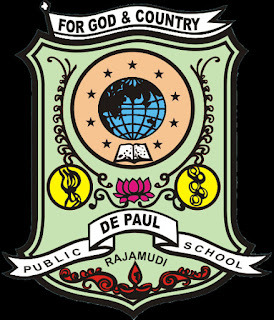 The Motto of the School is "For God and Country". 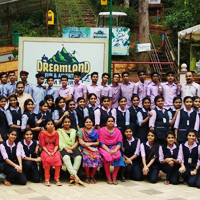 Please find some time to visit our guest book and give your valuable suggestions and wishes. 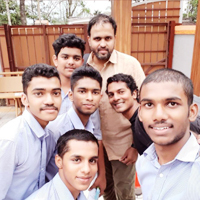 To make the students confident in comparison with the students in other parts of the country, we have setup a well equipped computer lab with latest softwares installed. Knowledge through reading - it is accomplished through our library. 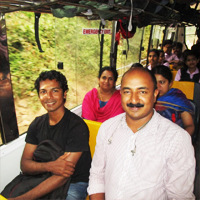 We have provided conveyance to major locations in Idukki district like Cheruthony, Thankamany, Kallrkutty, Ponmudy, Parathode, and Thopramkudy. Location Find the location of our school and determine the distance towards our school from google map.